Oven Motor and Grommet received promptly. Best price for original equipment products. Good service, thank you. 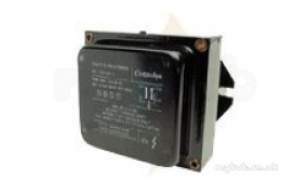 Why choose MyTub Limited for danfoss 052l0003 transformer 220v E250003?